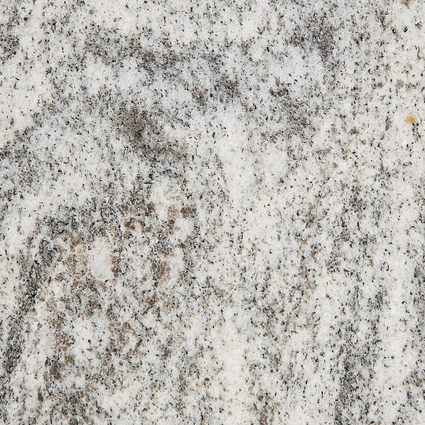 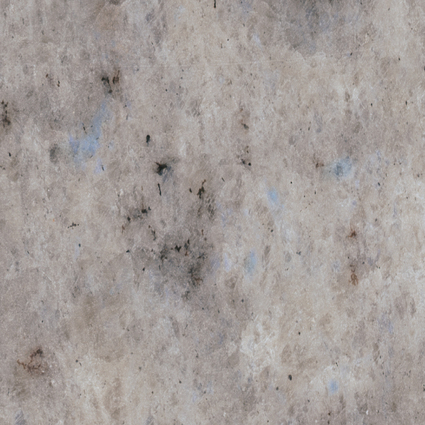 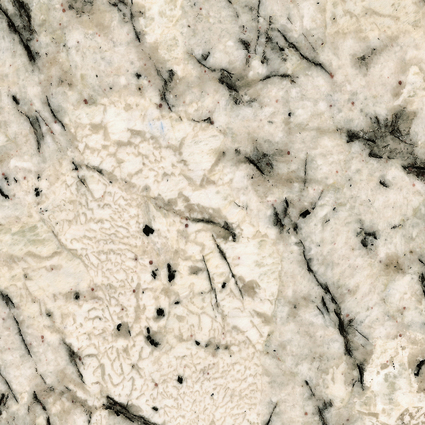 Granite is one of the oldest, most durable and most respected of building materials. 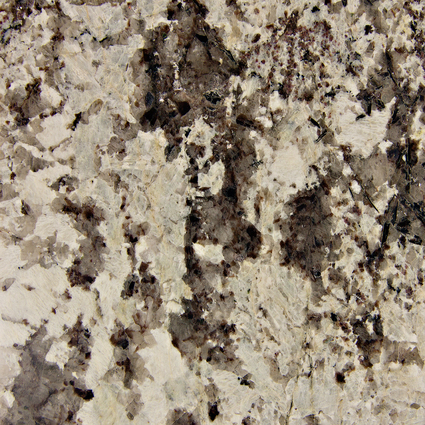 A granular crystalline igneous rock consisting mainly of quartz, mica, and feldspar it is typically the hardest of dimensional stones and withstands the elements very well. 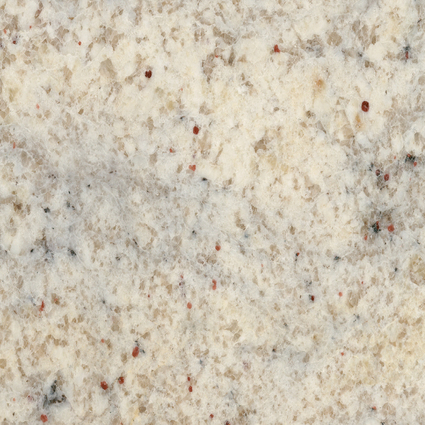 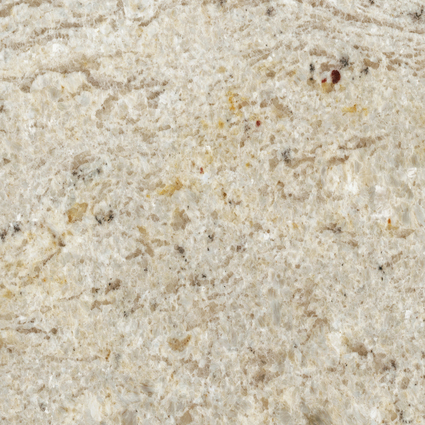 It is the best stone for kitchen countertops because it is scratch, stain and heat resistant. 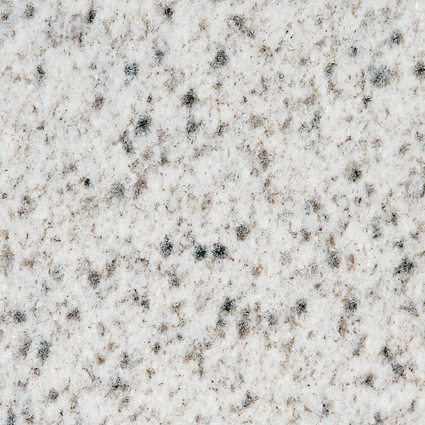 It is also suitable for flooring or paving, wall cladding and all other types of countertops. 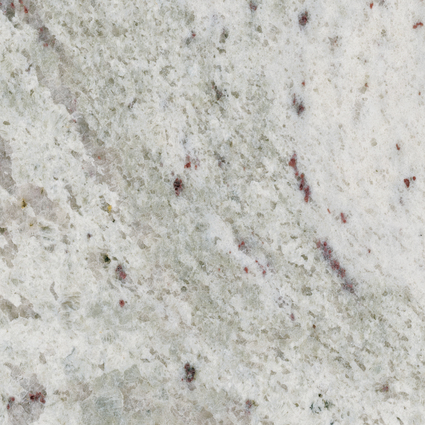 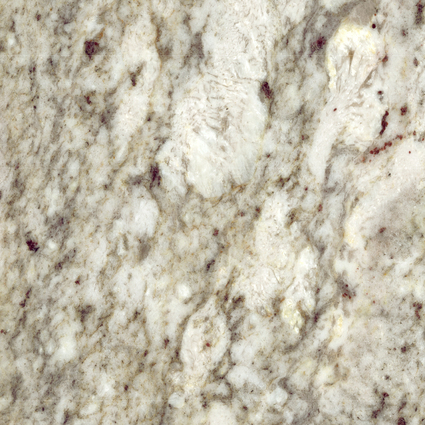 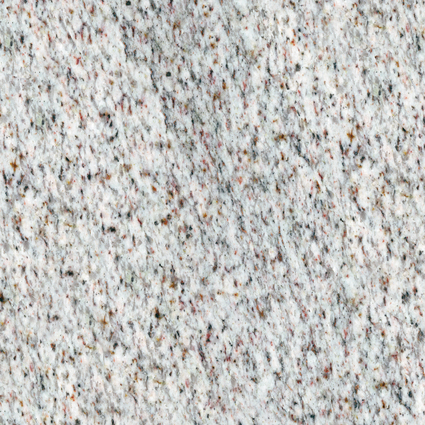 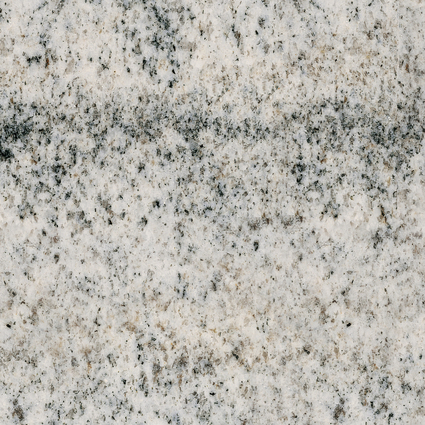 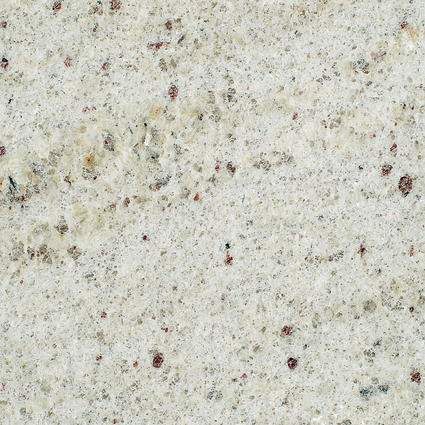 Granite is suitable for either exterior or interior applications.